Looking to understand the fast-changing world of energy? This isn’t your ordinary energy business show. 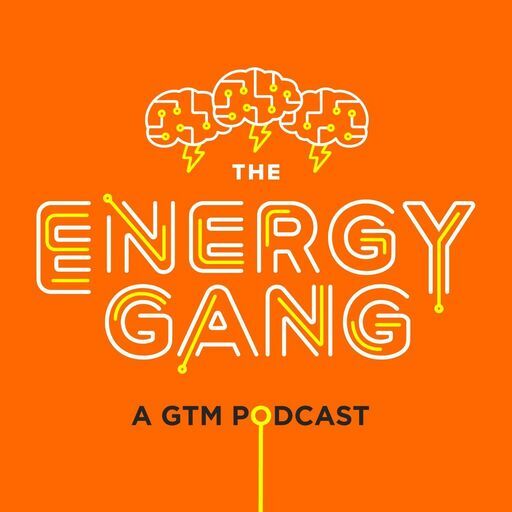 Every week, the Green Tech Media hosts discuss the latest trends in energy, cleantech, renewables, and the environment. They explore the forces transforming energy markets in America and around the world. 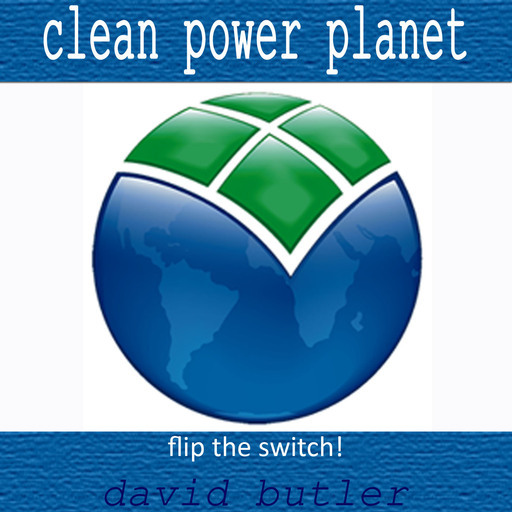 In this radio program you will hear the stories from people that are making a difference in the world with renewables, solar energy, energy efficiency and other types of green energy. 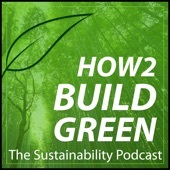 A sustainable lifestyle podcast focusing not only on how we live in our homes and buildings but how we interact with the planet. We are accelerating change in the way we live and the way we consume the Earth’s resources. This is also designed to give you specific how-to information that you can adopt in your own life, like building your own home, becoming a sustainable building contractor, or living a more organic and free life. 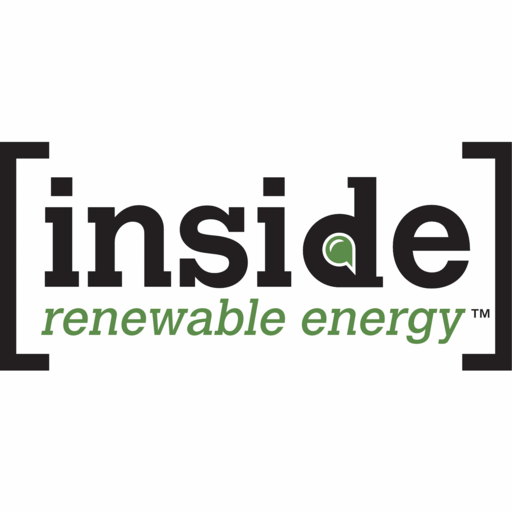 Inside Renewable Energy is a podcast by Renewable Energy World, a trusted source for Renewable Energy News and Information on the Internet. Transformar los recursos que nos ofrece la naturaleza en energía limpia y no contaminante. Ciudades inteligentes con edificios de consumo casi cero. Sistemas de autogeneración de electricidad que compiten con los combustibles fósiles. Avances que nos conducen a un nuevo modelo energético, y a una economía global verde y eficiente. 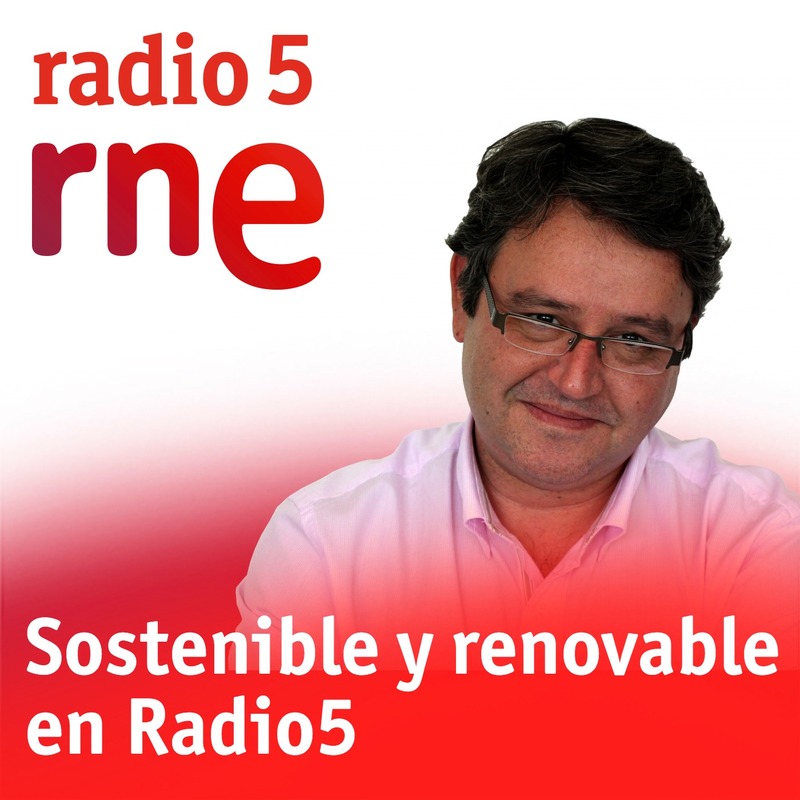 ‘Sostenible y renovable’, las energías del futuro en el programa de Radio Exterior de España. 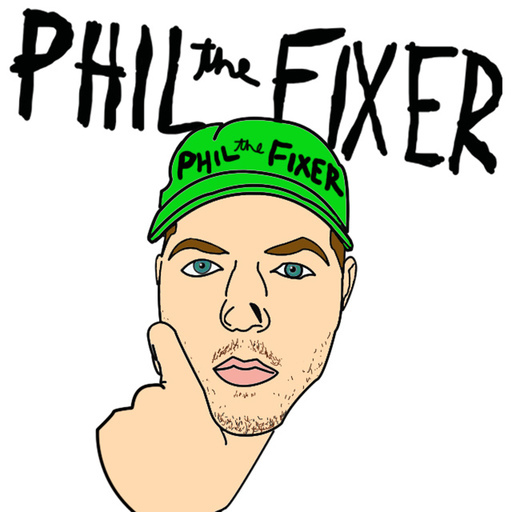 Travel the world of sustainability with Phil the Fixer, through the stories of innovators in green buildings, renewable energy, permaculture, electric vehicles, and sustainable lifestyles. 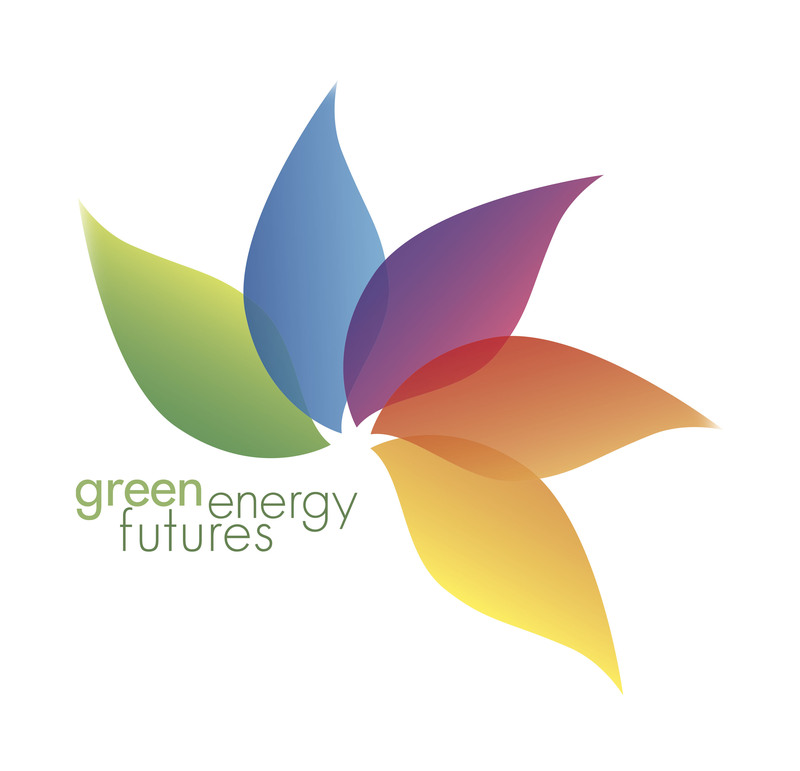 The CKUA Radio podcast of the GreenEnergyFutures.ca series. The multi-media series is hosted by David Dodge and tells the stories of Canadians involved in the green energy revolution.